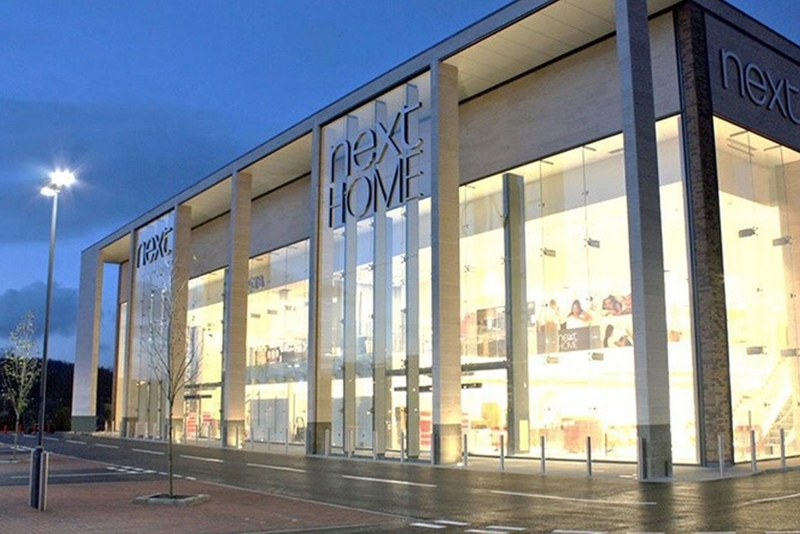 We were invited by international retailer Next Plc, to tender for a two level mezzanine structure in their exciting new store at Eclipse Park - Maidstone's premier business park. The mezzanine first floor level is predominately sales/trading, with partial stock room storage, and measures a total of 2,139 sq.m. The second floor level is used as staff accommodation and stock room storage, and measures 1,455 sq.m. 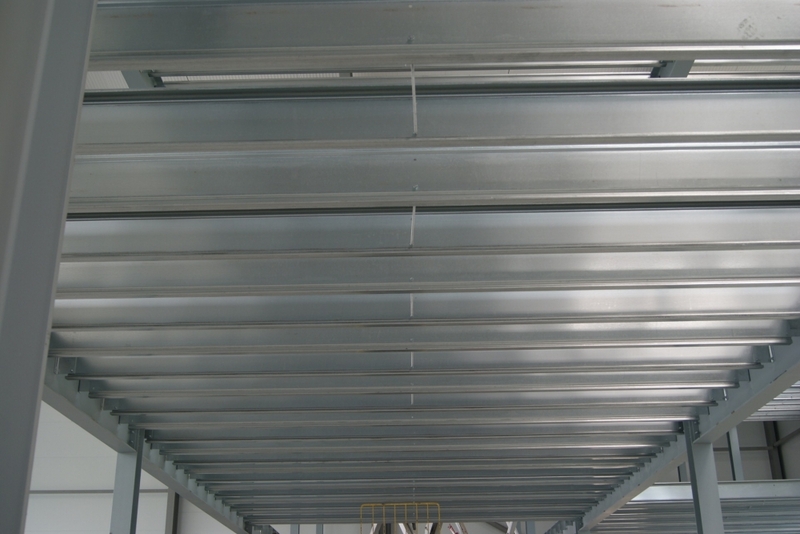 The project has 8.00m beam spans and elements of the floor are load bearing glass. 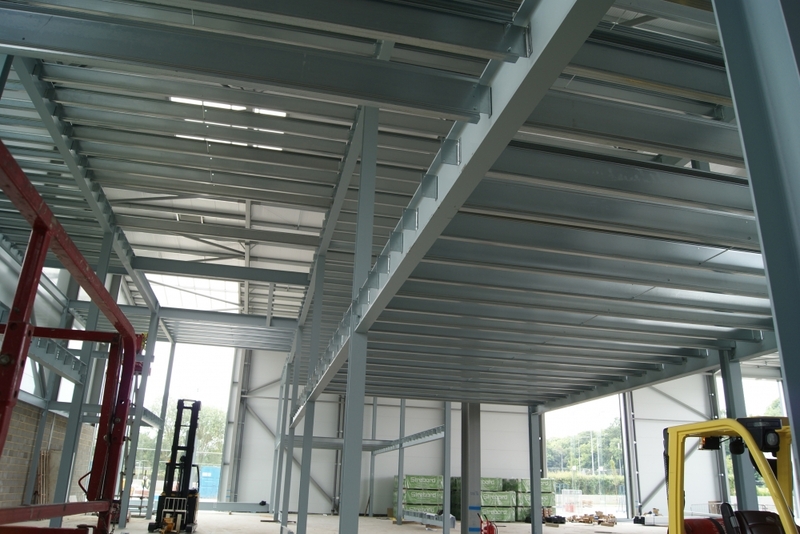 Before the main design was completed we were asked to liaise and work closely with the developers, Gallagher group, to establish the stanchion positions and loadings necessary to facilitate the design of their concrete floor slab. The main design considerations in this project were challenging to say the least. The column stanchions needed to be sympathetic to both ground and first level sales areas, but without drastic impact to the total depth of the structure. 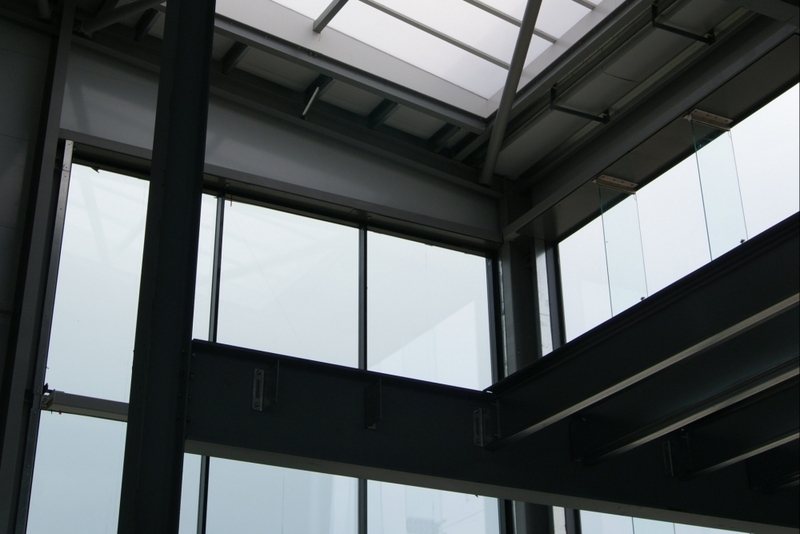 A series of large structural voids also needed to be created, to allow natural light to penetrate through each floor level while maintaining discrete stanchion locations. 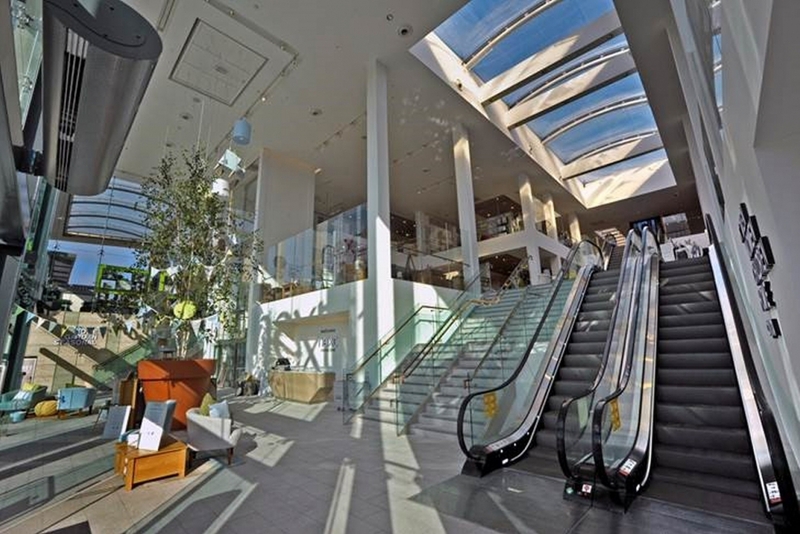 The sales areas had to be accessed by two escalators, imposing heavy point loadings on to the structure. And the internal wall and floor surface finishes were to be clad with slate and ceramic tiles, which meant that our design needed to significantly reduce the allowable deflection. To enable our client to keep to their fit out programme and avoid delay to the handover date, our build sequence needed to start before completion of the main building and external works. This required very careful planning and coordination, phasing the material deliveries and build around the glass curtain walling installation, which makes up an impressive portion of the exterior. 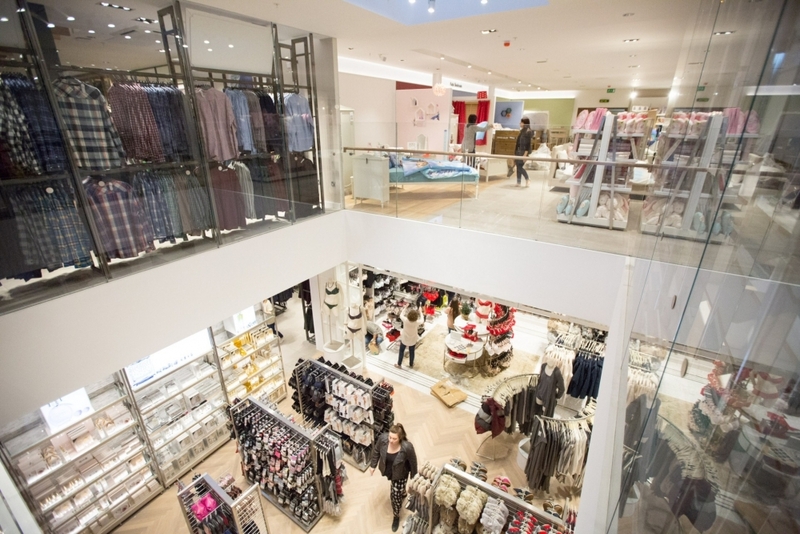 Gallagher Ltd won a Considerate Constructors Scheme 2015 National Site Award for the new Next Home and Fashion store at Eclipse Park in Maidstone, Kent. As a high quality development, this new store is a fitting addition to Eclipse Park, Maidstone's most modern mixed office and retail campus close to Junction 7 of the M20. This store represents a major investment into Maidstone and created 180 jobs.